Comments:The Transall C-160 is a military transport aircraft, produced as a joint venture between France and Germany. 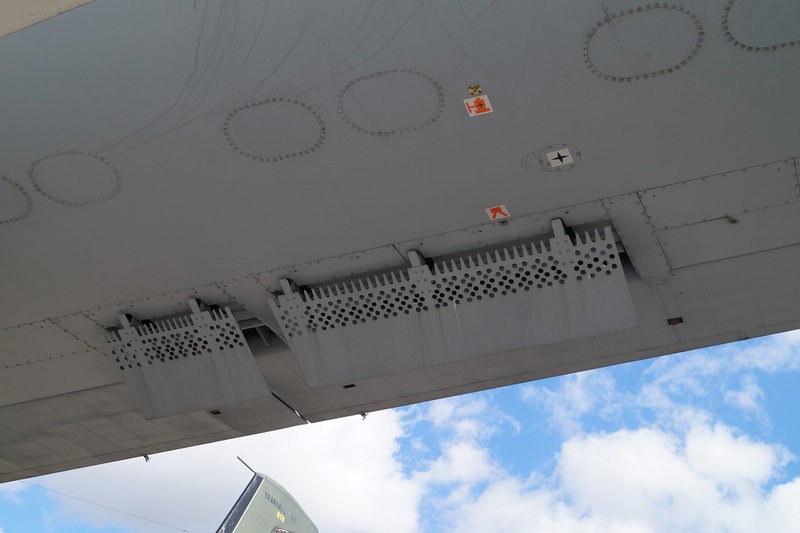 "Transall" is an abbreviation of the manufacturing consortium Transporter Allianz, comprising the companies of MBB, Aerospatiale and VFW-Fokker. 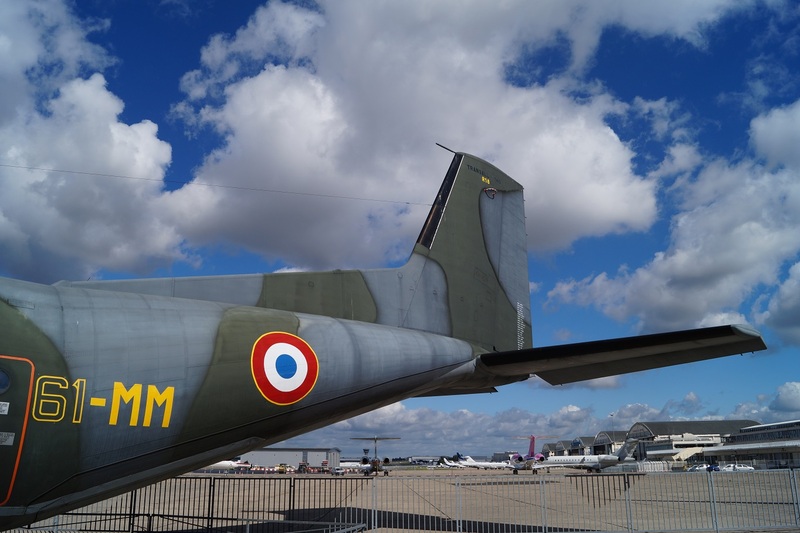 It was initially developed to meet the requirements for a modern transport aircraft for the French and German Air Forces; export sales were also made to South Africa and to Turkey, as well as a small number to civilian operators.The C-160 remained in service more than 50 years after the type's first flight in 1963. 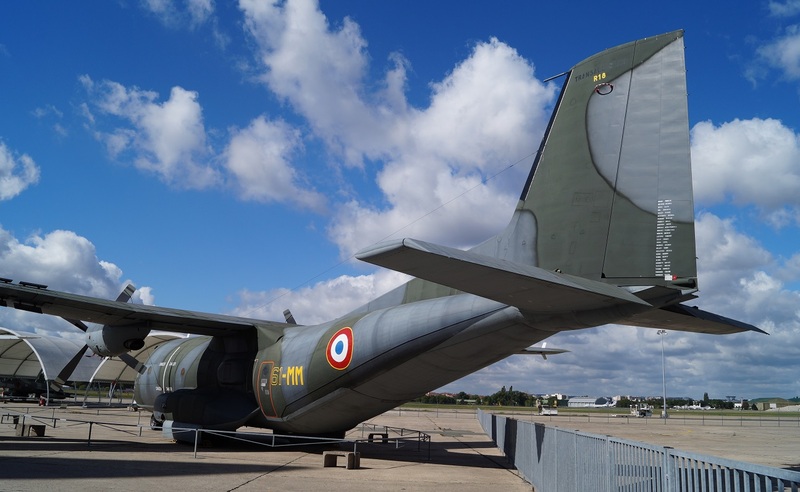 It has provided logistical support to overseas operations and has served in specialist roles such as an aerial refueling tanker, electronic intelligence gathering and as a communications platform.The C-160 is expected to be replaced in French and German service by the Airbus A400M Atlas. 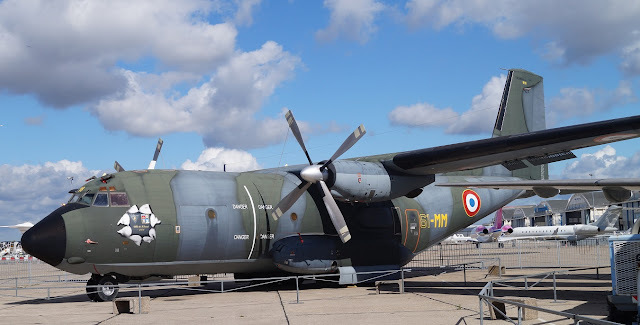 The Transall C-160 is a twin-engine tactical transport featuring a cargo hold, a rear-access ramp beneath an upswept tail, a high-mounted wing and turboprop engines. 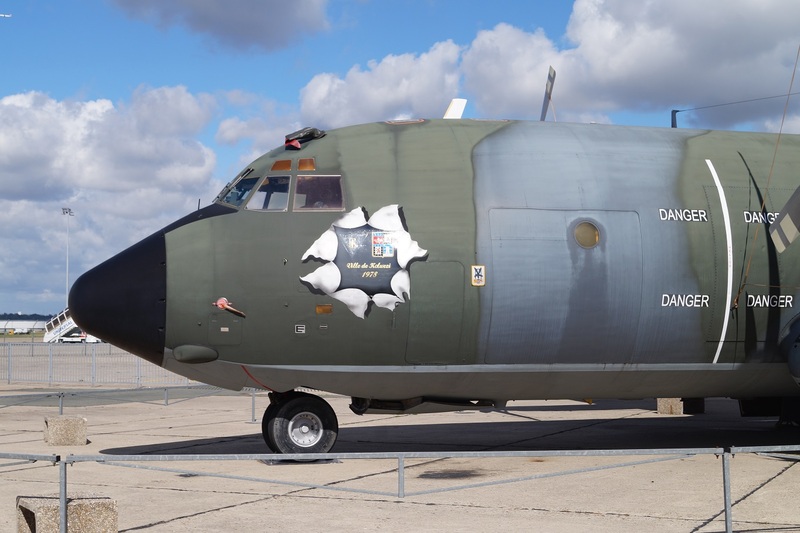 The C-160 is designed to perform cargo and troop transport duties, aerial delivery of supplies and equis designed to be compatible with international railway loading gauges to simplify cargo logistics and loading. 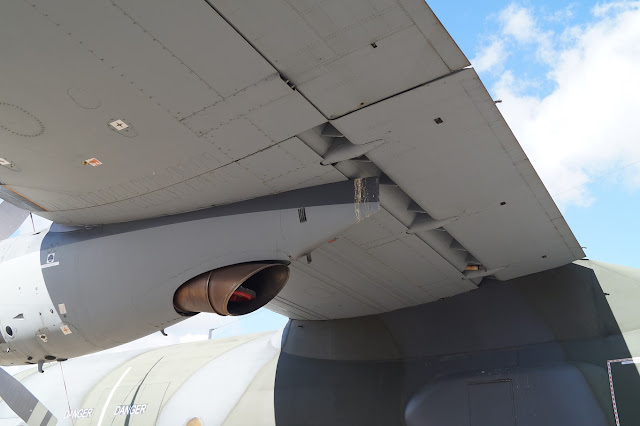 In flight the cargo area is pressurised and kept at a constant temperature by integrated air conditioning systems. 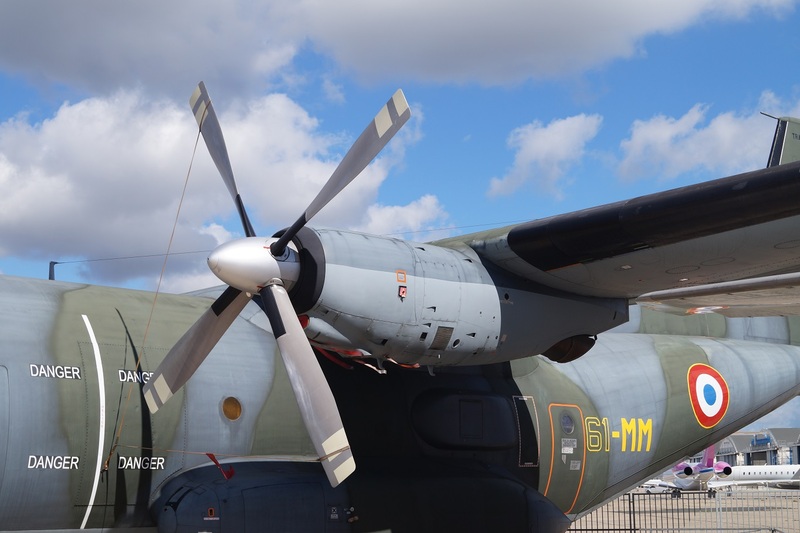 The C-160 is powered by a pair of two Rolls-Royce Tyne turboprop engines, which drives a pair of four-bladed Dowty Rotol propellers. 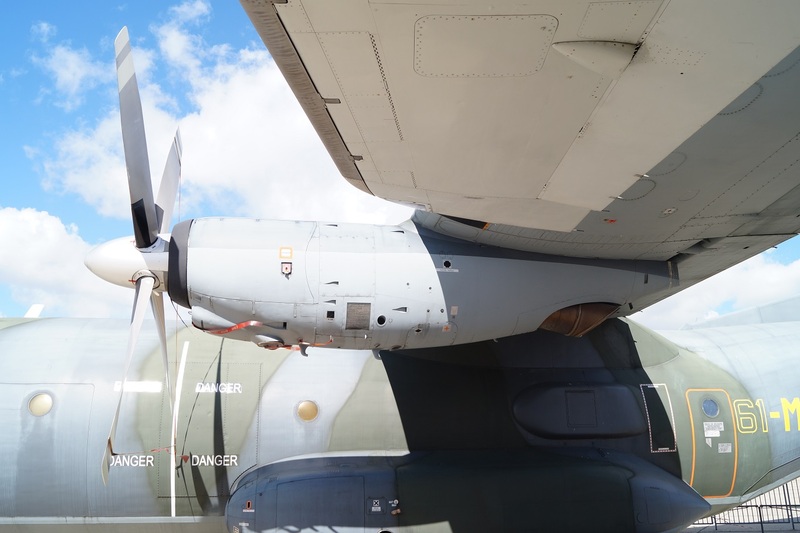 Advantages of the twin-engine configuration over four include reduced unit and production cost, lower weight and fuel consumption, simplified design and reliability. 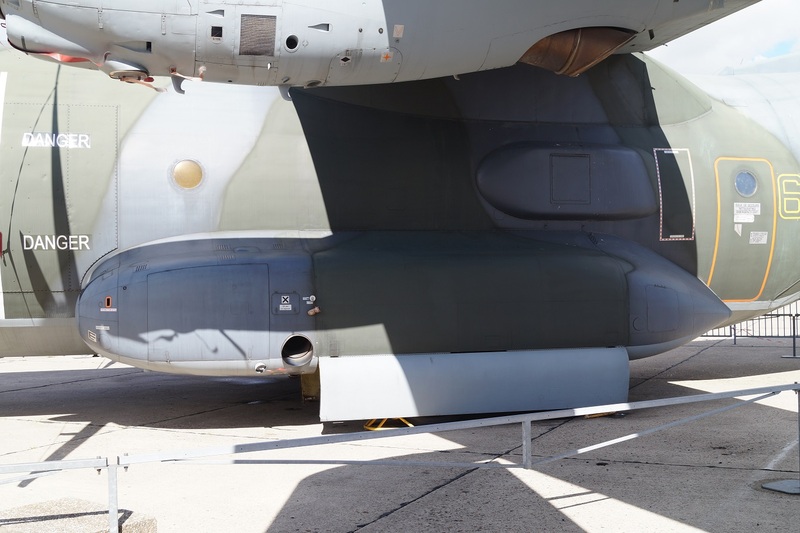 Each engine is equipped with an auxiliary generator system, providing the aircraft with both electricity and hydraulic pressure. 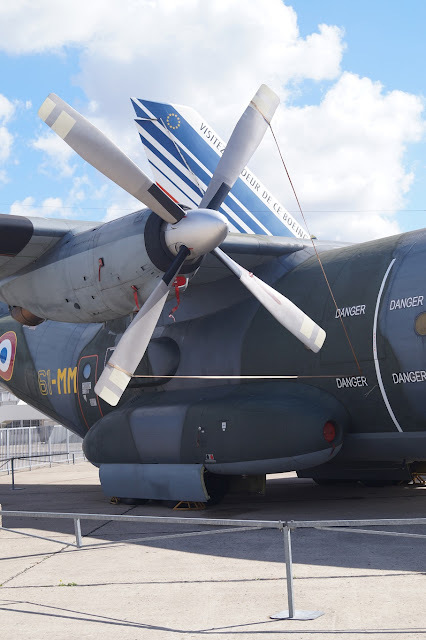 An auxiliary power unit is used to power the aircraft while on the ground, and for rare use in mid-air emergencies.One aspect of the C-160 that made the type well suited to tactical operations was the type's short airfield performance; including the ability to perform steep descents of up to 20 degrees and perform landings on airstrips as short as 400 meters. 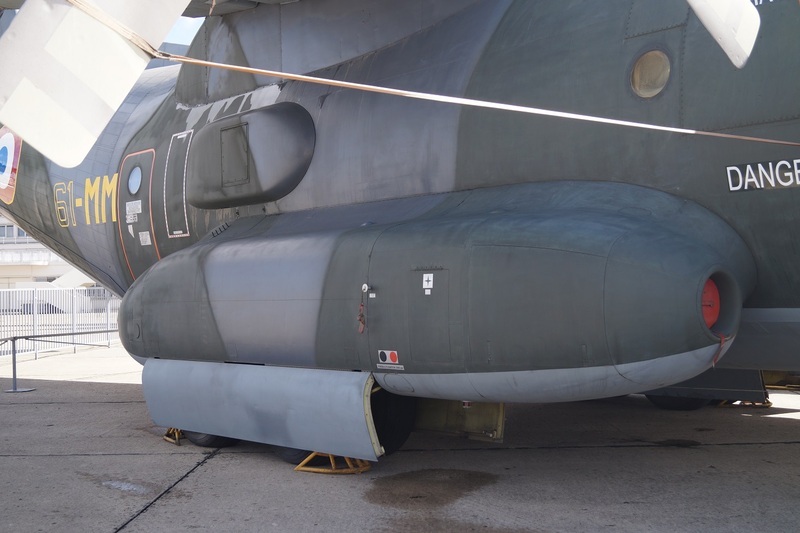 In the airlift role, a later production C-160 could carry up to 8.5 tons across a distance of 5,000 kilometers, and take off from airstrips as short as 700 meters. 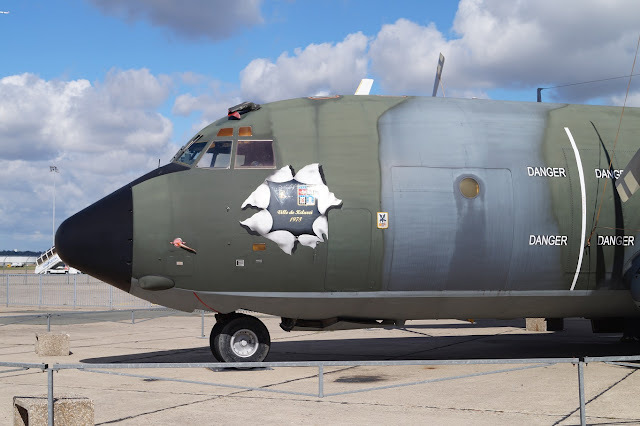 Dependent upon aircraft configuration, a single aircraft could airdrop as many as 88 paratroopers or transport up to 93 equipped troops.